Wissy's blogspot: Architecture for all. Following on from my previous ramblings concerning our visit to South Wales, I always try to take photographs of anything that takes my fancy. 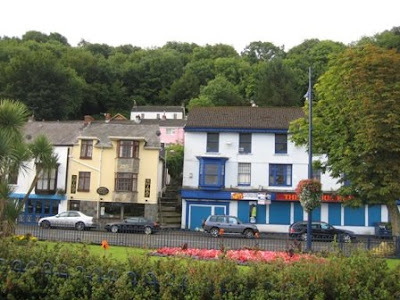 I particularly like buildings (see previous post), trees, colours and texture. Below are a few of my photos that I would like to share with you. Plenty of colour. Cottages at The Mumbles. The spire cought my eye. 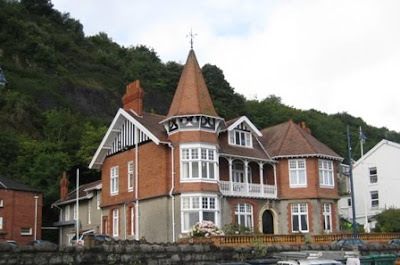 A lovely house in The Mumbles. 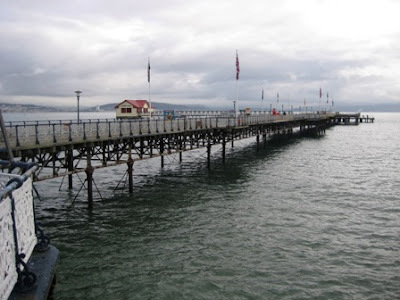 The pier at The Mumbles. 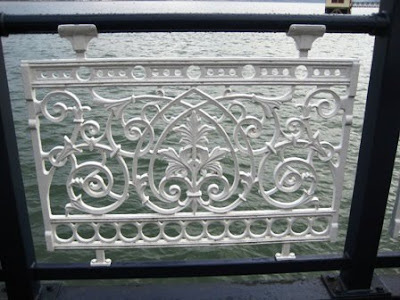 I loved the intricate ironwork on the pier. 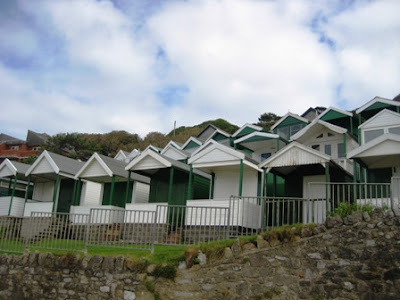 Bathing huts overlooking the beach at Langland. Much more traditional. 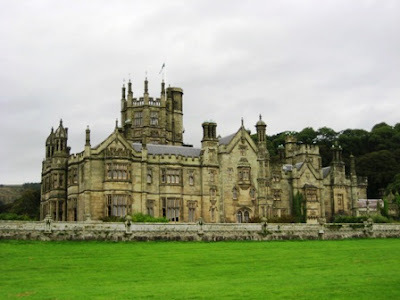 The picturesque Tudor-Gothic style Victorian Mansion House at Margam Country Park. 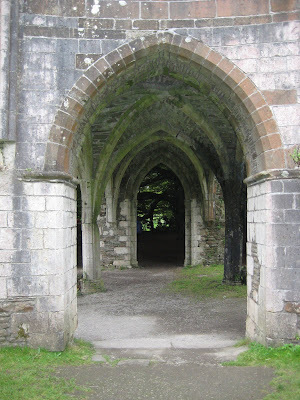 Part of the 12th century Chapter House at Margham Country Park. Thank you for looking at my blog and your kind comments Mari. The Mumbles seems to be a really great place. Full of photo opportunities. Nice pics! Wow, the Tudor-Gothic style Victorian Mansion House at Margam Country Park is amazing. I can't wait to go to school over there so I can see and experience all of the history. Maigi.Thanks for your comment. I'm pleased you like my photos. The Mumbles is a lovely area - so diverse. The Ancient Digger. Thanks for you message too. Where abouts in the UK are you hoping to study?